« Is Voting a Waste of Time? Well, I support the utilitarian death tax – a form of tax in which one is totally taxed up to a certain amount to which they are allowed to leave to a relative – other than a spouse. This would mean everyone is allowed to either give all they have to their spouse or if they have none, give as a high as a standard amount to whom they choose. This would be on the basis that, since a person has the right to deal with their money as they choose – if they have earned it, then a person inheriting money has no actual entitlement to that money in so far as they did not earn it. It creates unequal opportunity that should be prevented for greater assurance that people obtain their position in society economically through actual work and self entitlement – not simply luck, which would presumably lead to a lack of innovation. Allowing a standard of inheritance to be allowed means a person who owns a business can give, at least part of its ownership to someone they wish, which ensures they can hold onto existing assets but are required to actually continue their economic lifespan. The supposed ramifications for death tax are all hypothetical assumptions, which seem rather crude when considering the fact that people should have to work to be entitled to what they poses. 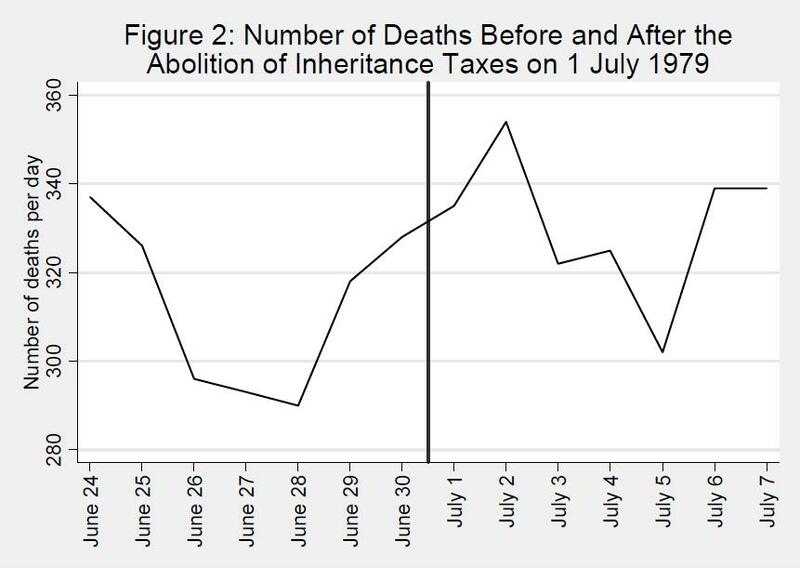 Death tax is necessary for equality of opportunity and consistency of entitlement.